Hubbard Street’s five-day Professional Immersion Workshop at Gibney provides a unique experience for professional dancers in New York City to learn Hubbard Street repertoire from the company’s dancers including Craig D. Black Jr., Jacqueline Burnett, Rena Butler, Alicia Delgadillo, Kellie Epperheimer, Andrew Murdock, Connie Shiau, Kevin J. Shannon, and Rehearsal Director Jessica Tong, in conjunction with the company’s two week residency at the Joyce Theater. 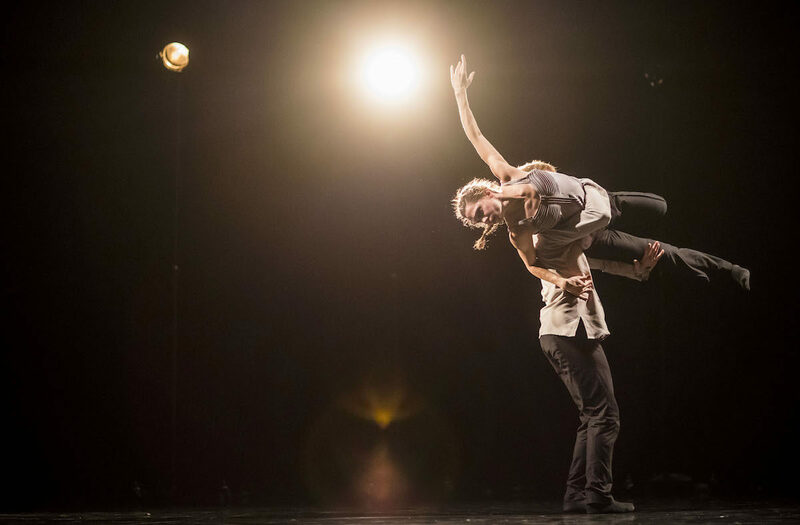 Dancers will begin the day with a ballet or improvisational class followed by two two-hour repertory workshops* in which dancers will learn excerpts from Out of Your Mind by Alejandro Cerrudo, Decadance/Chicago by Ohad Naharin, and The Other You and A Picture of You Falling by Crystal Pite. Dancers receive a discount code to attend the HSDC matinee performance at the Joyce Theater Sunday March 17th following the workshop.